There is another side to all this partying and naked fun—the STD side. ASU is no stranger to controversy and the occasional scandal. It is widely known as "The Party School", one of its major draws to students all over the country. Beyond just it’s reputation as a party hot spot, it’s also know for being a great place to get laid. A recent article published by abc15.com, includes a map of the valley that shines a light on the less glamorous side of hooking up. Using data collected from the Maricopa County Department of Health, one can see just how many STD cases of chlamydia, gonorrhea, HIV, and syphilis have been reported in their zip code. While the university itself doesn’t advocate a sexually active lifestyle, the students are *cough* awfully busy. Seriously, College Magazine even lists ASU as the second “Most DTF Campus” in the United States. Furthermore, ASU is also second in the country for being the most popular for sugar babies according to website, Seeking Arrangements. Even a few close friends of mine have commented on how active they are in Tempe. I remember a close friend of my recalling a time that she got laid simply by looking at a man across the room in a crowded bar and beckoned him to come closer with nothing more than a sultry hand gesture. Well, that was easy. Another friend told me her list of sexual partners went from 2 to over 20 after moving to Tempe. While being sexually active is scientifically proven to be great for your health and stress levels, there is another side to all this partying and naked fun—the STD side. 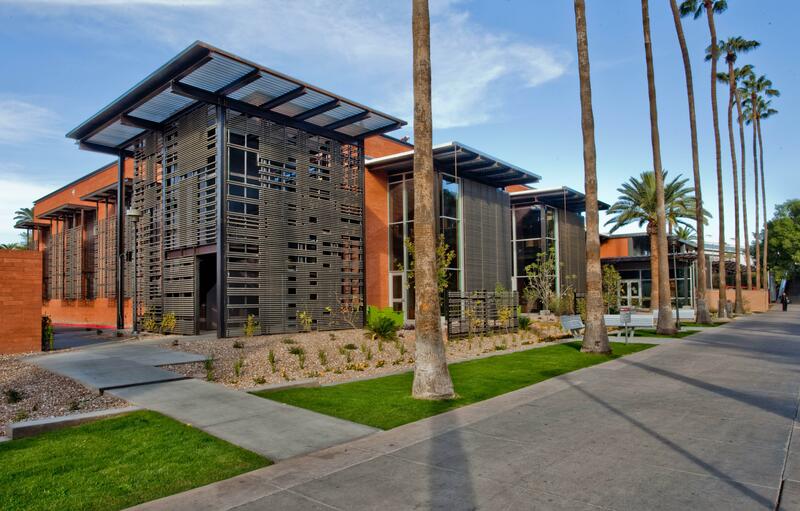 Although ASU Tempe Heath Center provides condoms and several other health services to students, the reports of STDs are significantly high. In 2016, ASU’s zip code was one of the worst offenders on the list with a whopping 881 STD cases with a disproportionally large amount of those cases, 661 to be exact, being chlamydia. Anyone else having Mean Girls flashbacks?